With the ever growing arts world, and the enormous amount of talent we see today on screen and stage, the roster of talented individuals is constantly expanding. JLA, in partnership with top agencies across the UK have access to top actors worldwide. Fresh from her travels along the silk road, and with an impending UK tour, Joanna’s star factor continues to rise. An incredibly warm and giving speaker, she brings a suitcase full of exciting stories, from the travels of her successful documentary series’, film and television career as well as charity and modelling experiences. It’s easy to see why she is one of our national treasures. Drawing from her experiences as a young woman following a dream, to her exciting upbringing, or even her life long commitment to charity and the arts, there are so many fresh and invigorating topics to be discussed. Fast becoming one of the biggest, if not longest, names in Hollywood, Benedict delivers in everything he does from the small screen, theatre, radio and cinema. The Oscar nominated star is as personable as he is talented, sharing stories and insights into his career and passions. 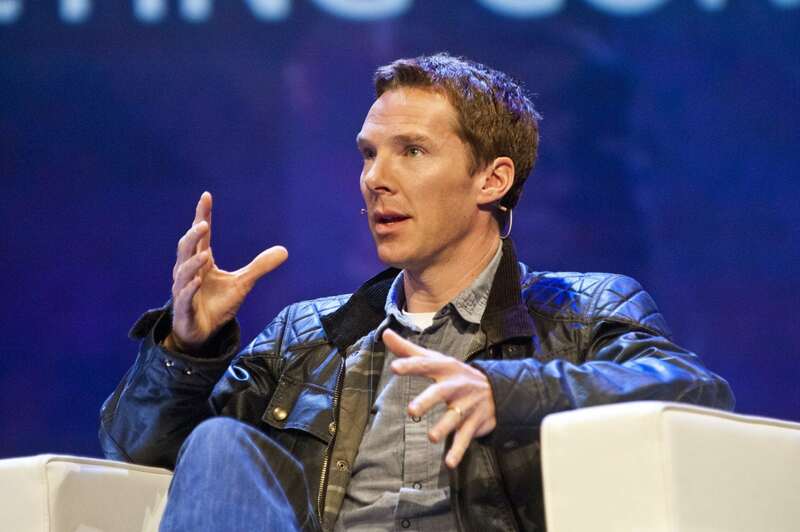 Benedict is an exciting and intelligent celebrity speaker for a question and answer session. One of East-London’s most famous names, Idris Elba has grown his career from acting to now writing and producing his own music. With a diverse skill set and fantastic personality, Idris Elba is a fantastic celebrity speaker. 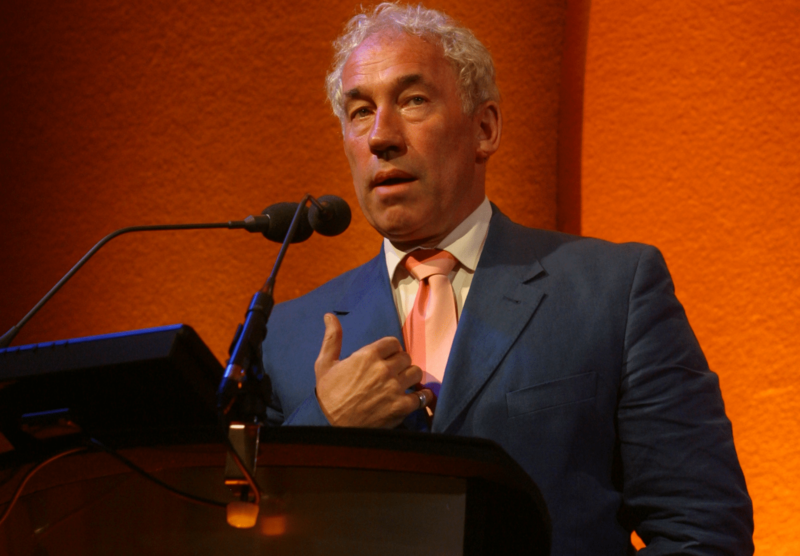 As a renowned thespian, director, author and speaker; Simon Callow is an extraordinary talent, who brings his successful experiences in all aspects of the arts to every event. 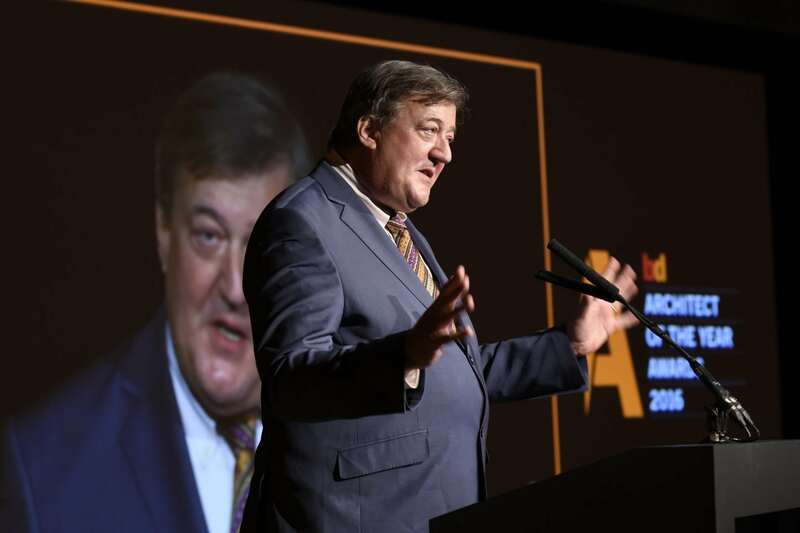 From awards-ceremonies, to workshops and question and answer sessions; the vast experience Simon has personally, continues to make him a fantastic celebrity speaker. The critically acclaimed, and nationally loved, actor, director, presenter, author and radio personality continues to be one of the pillars of British comedy. Bringing his incredible intelligence, wit and experiences, Stephen’s many talents make him an enthralling celebrity speaker. To book these or any other celebrity speakers contact JLA here.